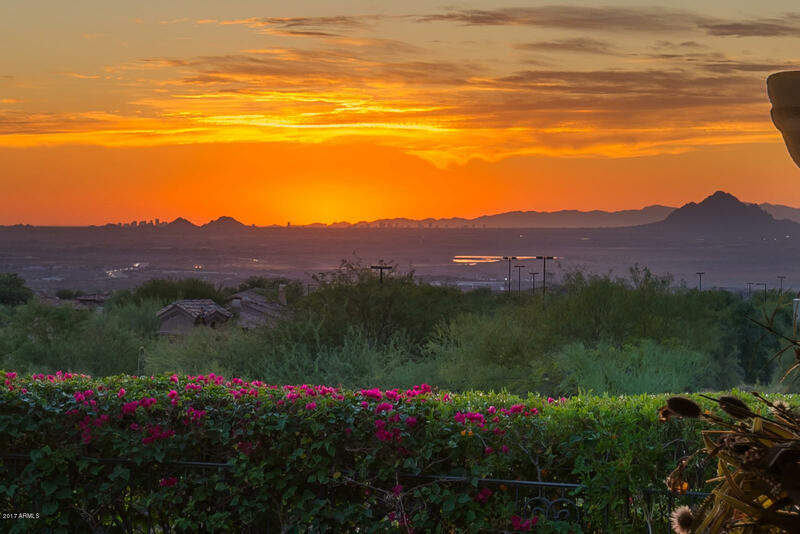 Views forever from near highest point in Las Sendas! 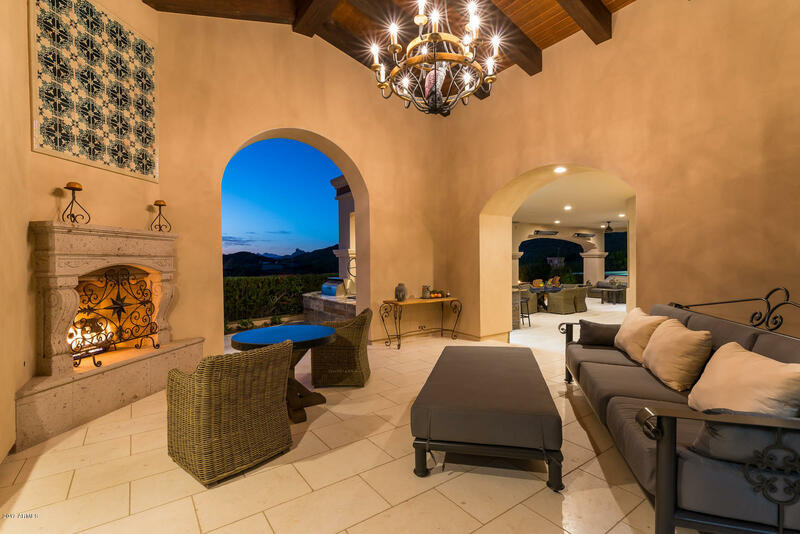 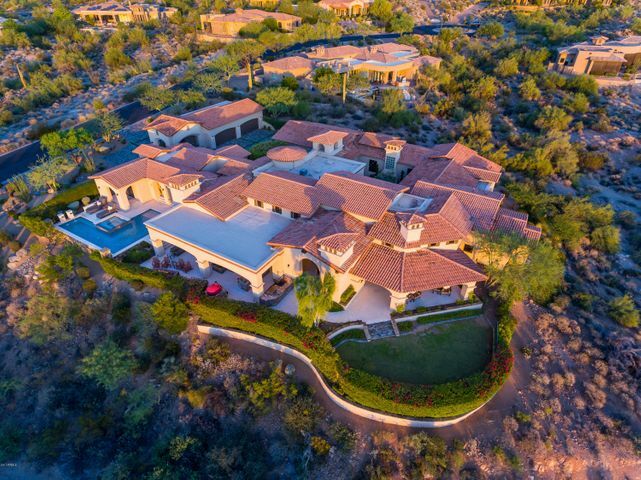 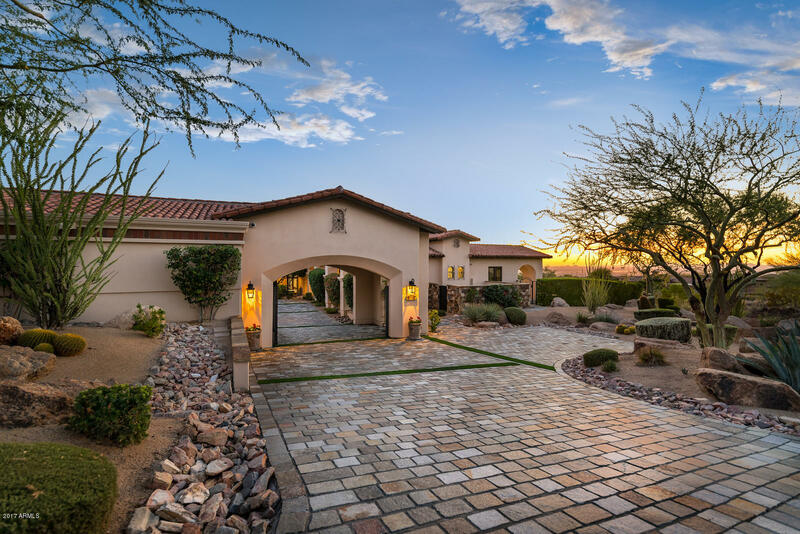 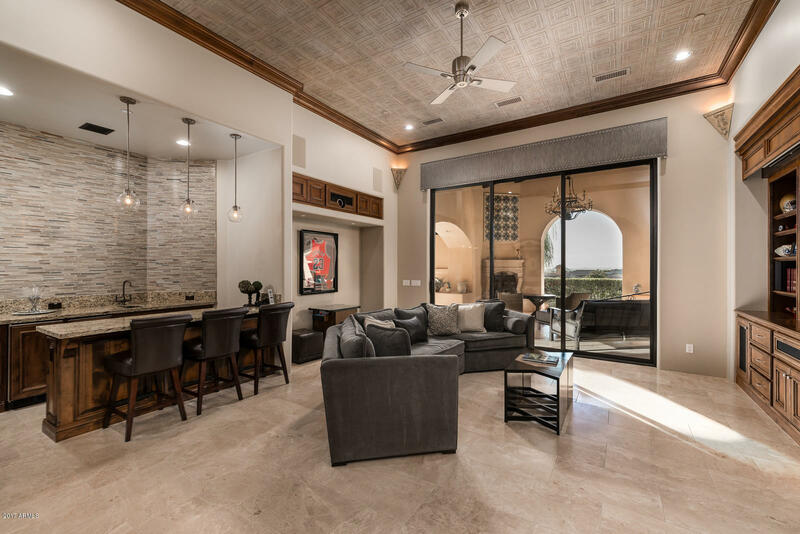 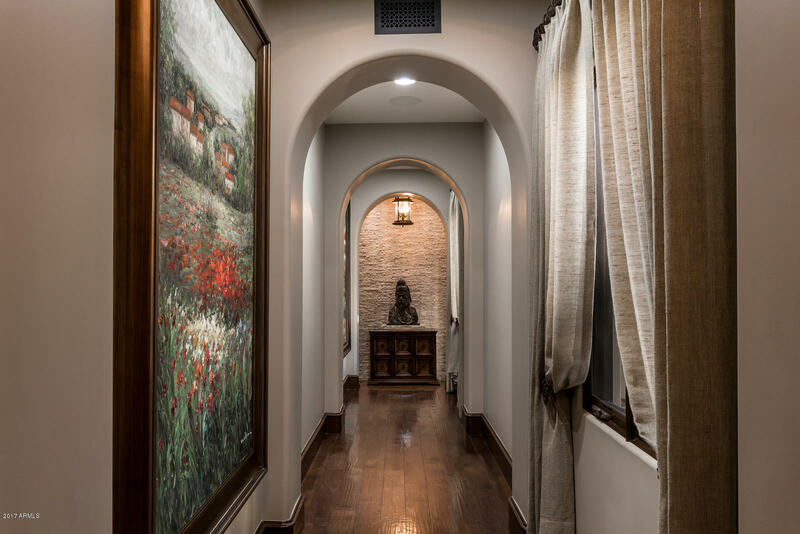 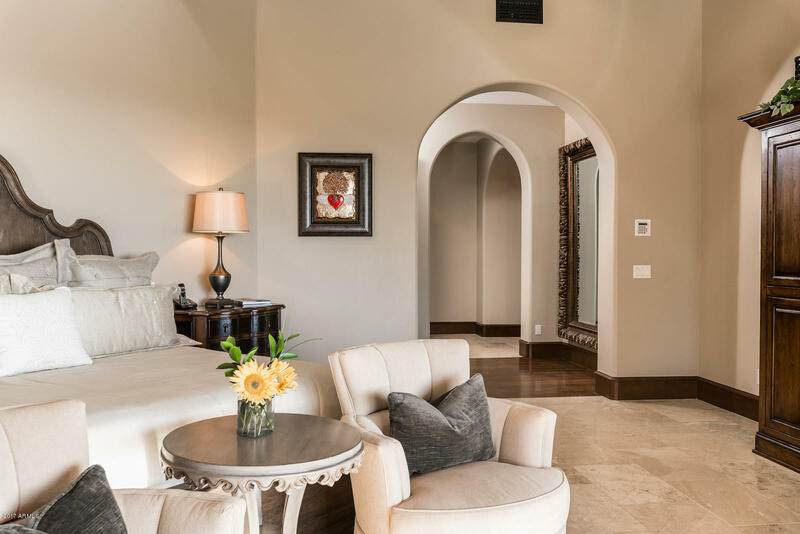 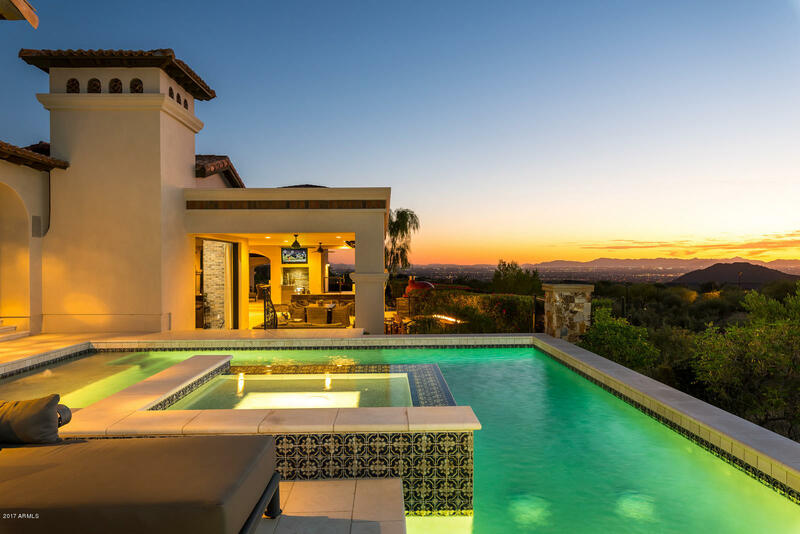 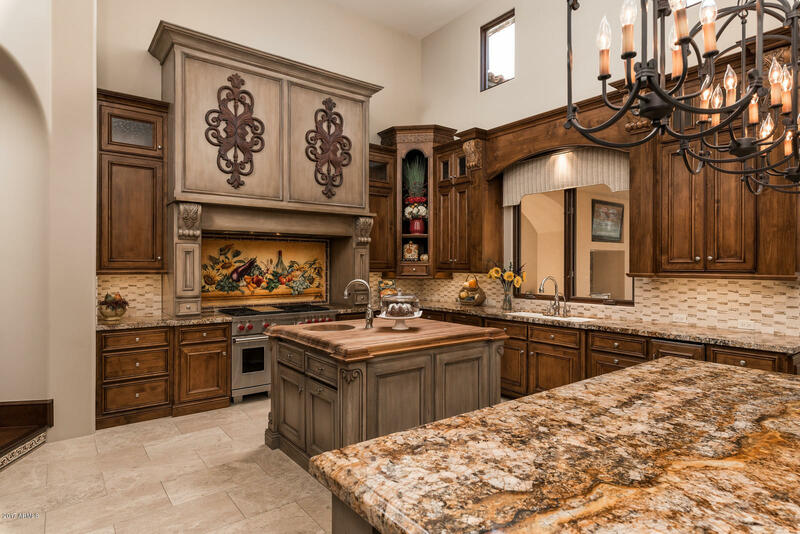 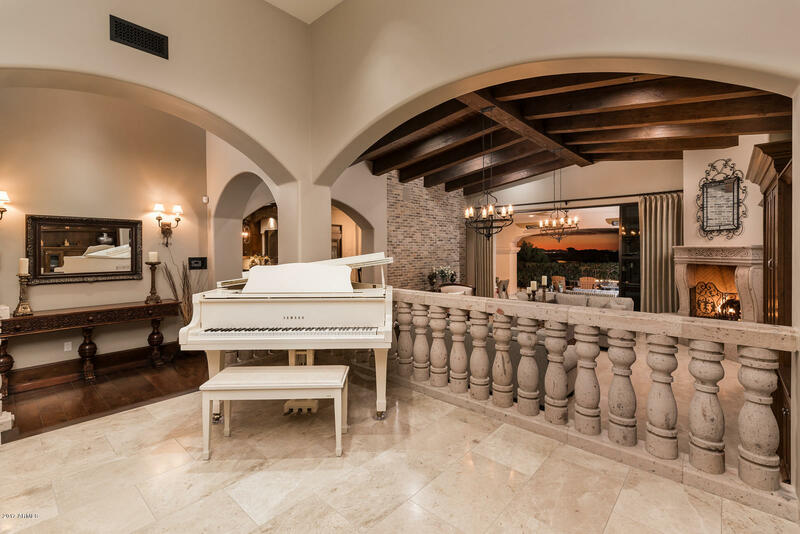 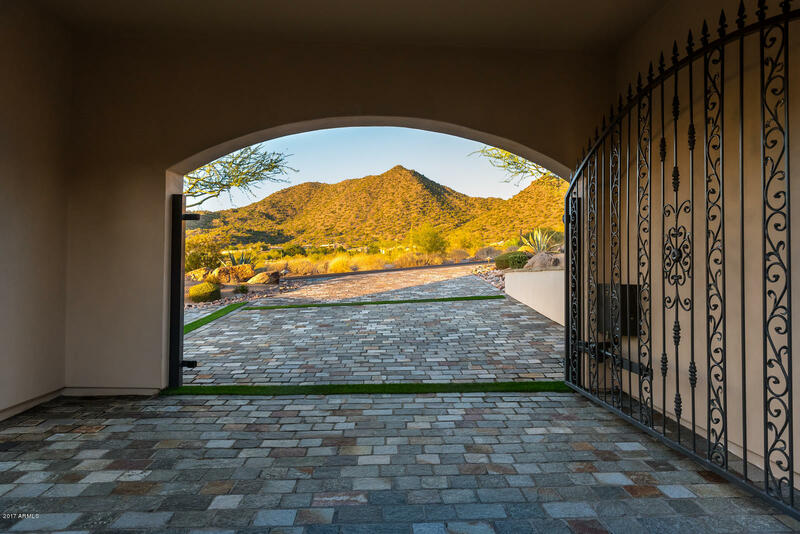 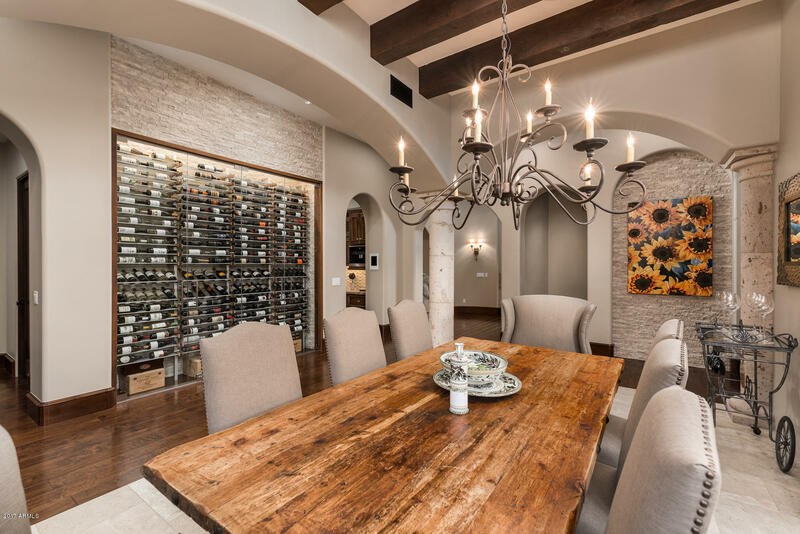 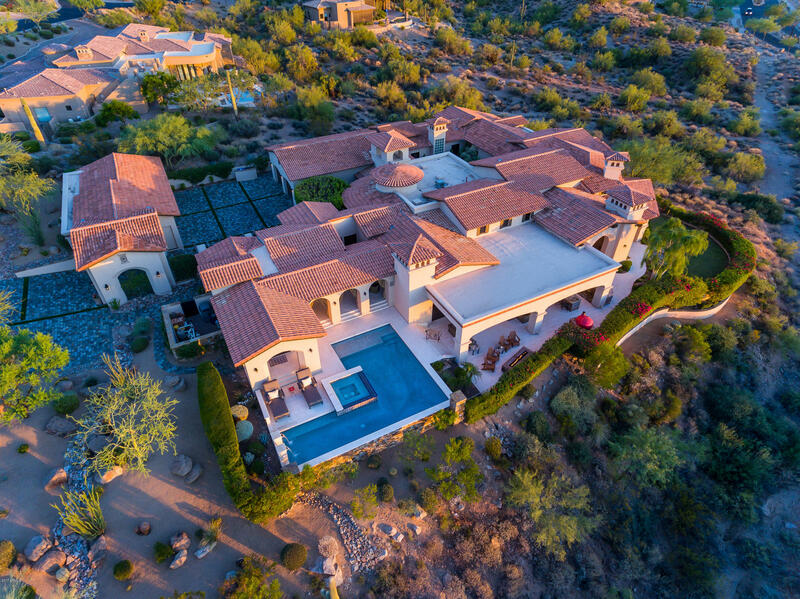 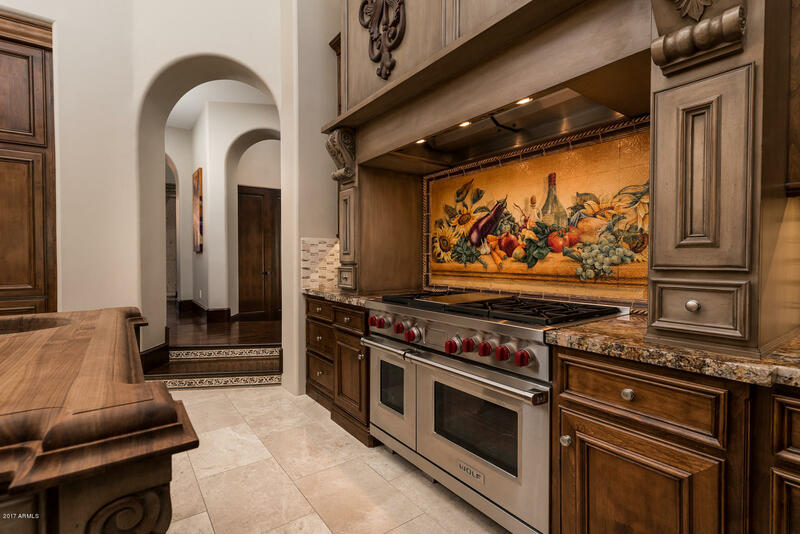 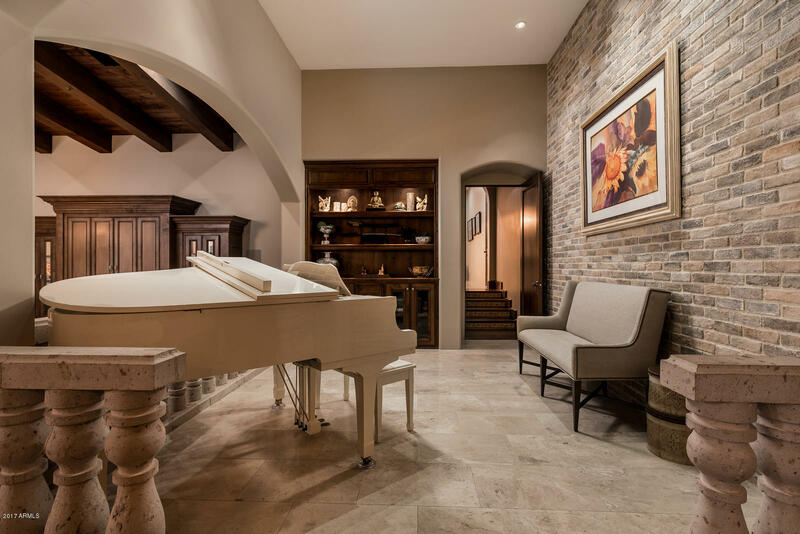 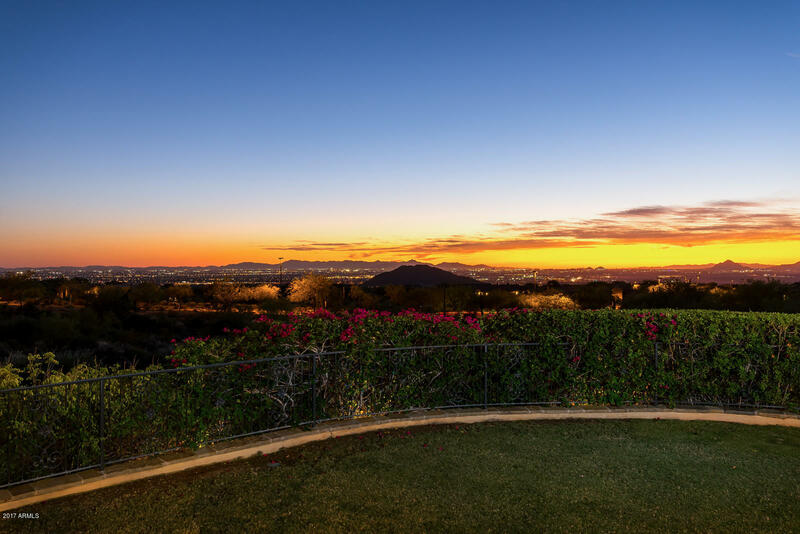 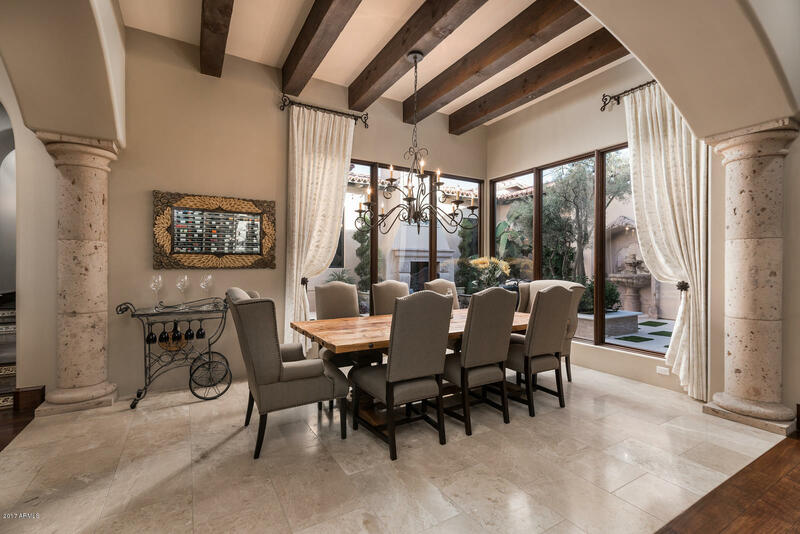 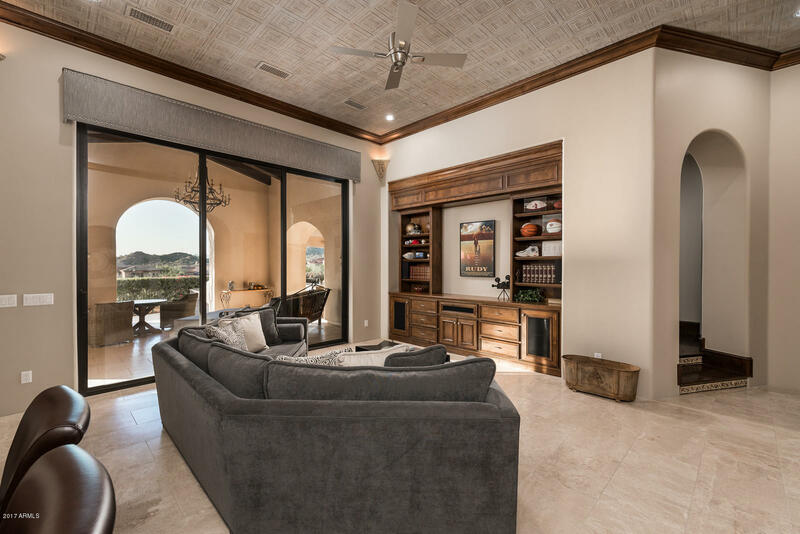 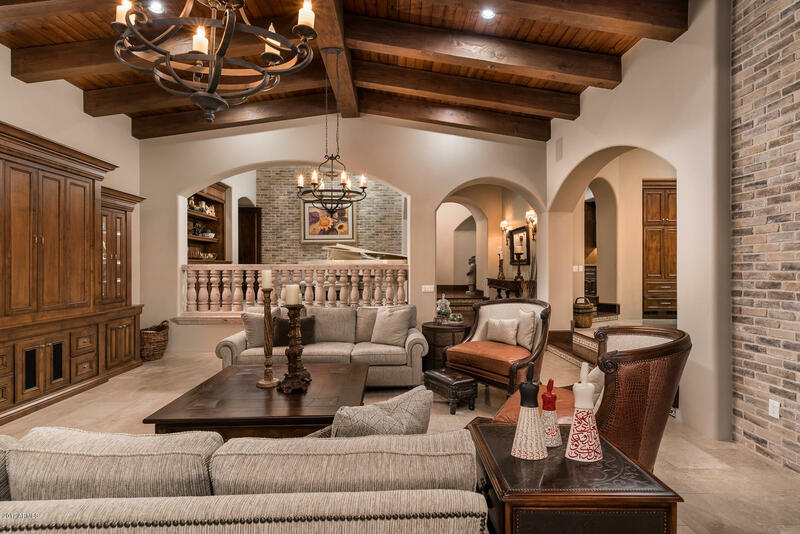 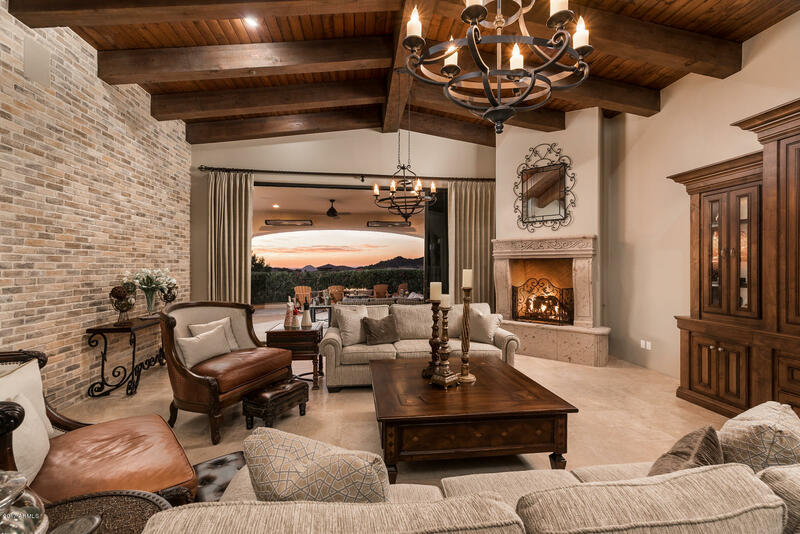 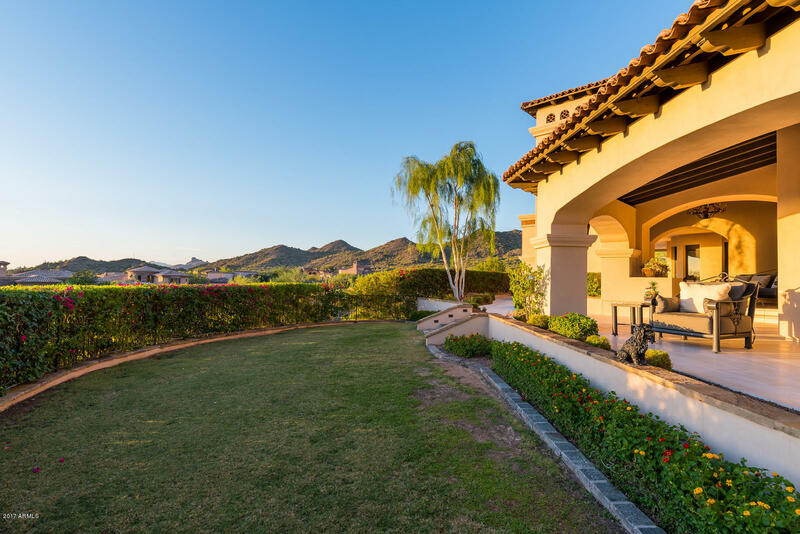 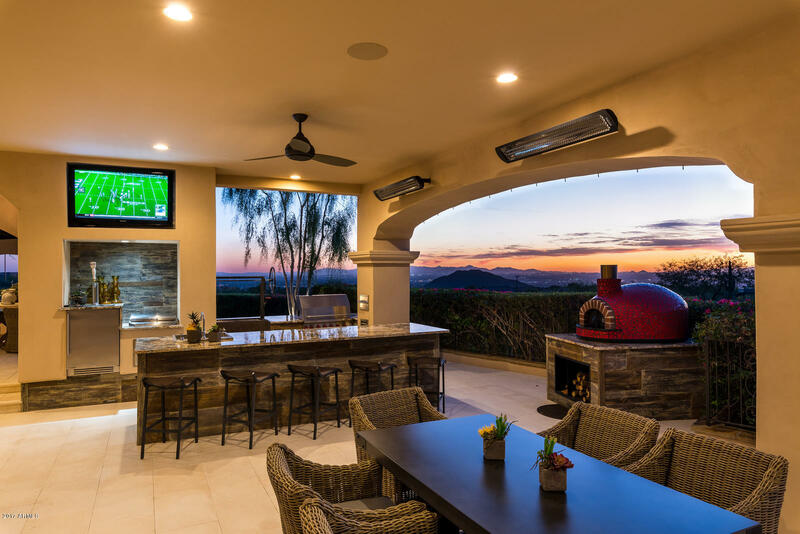 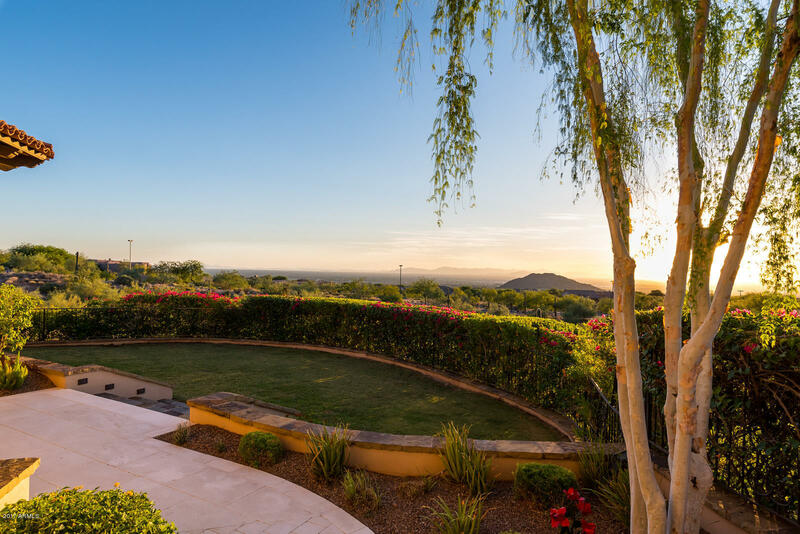 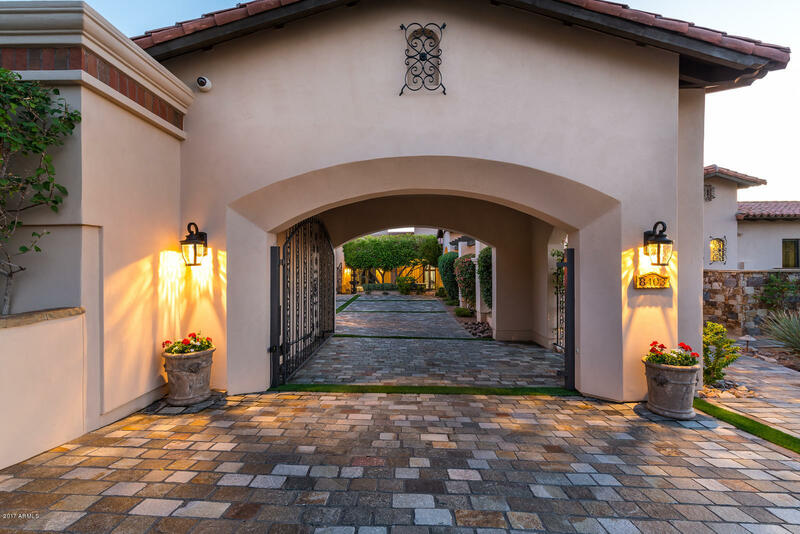 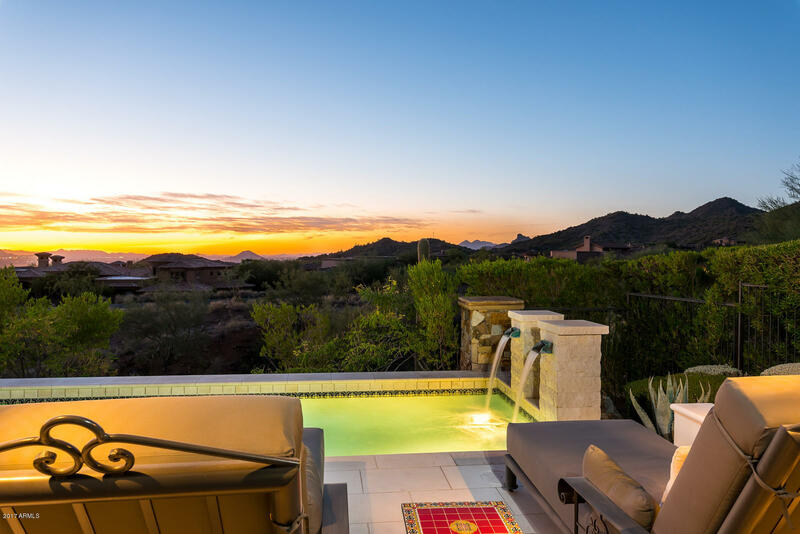 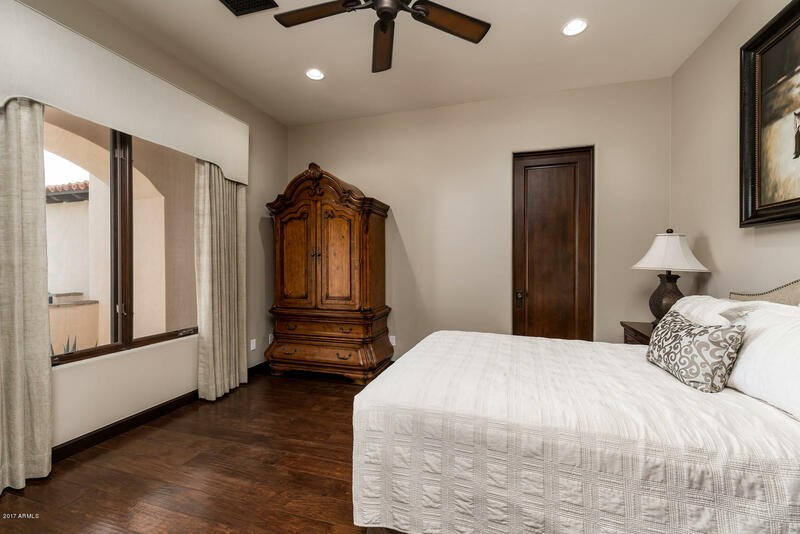 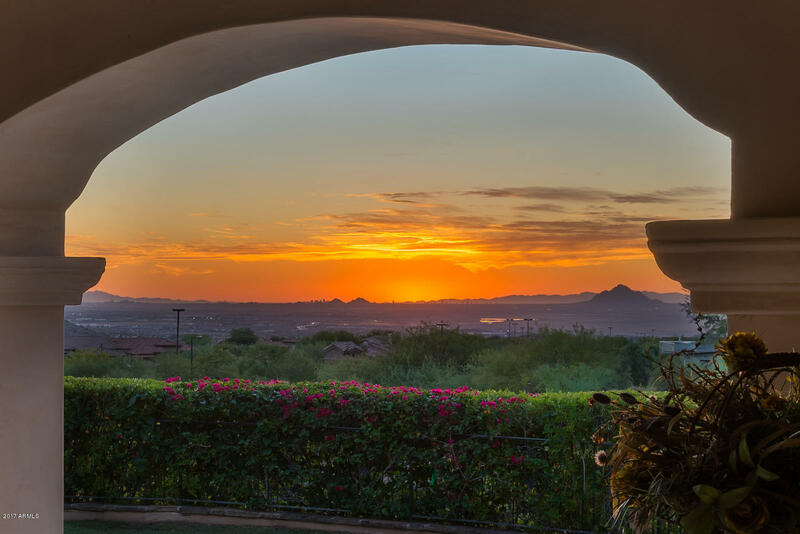 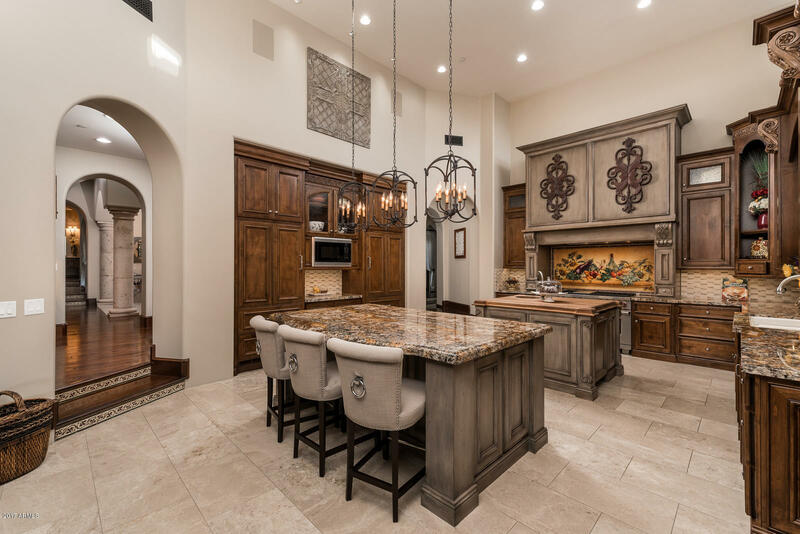 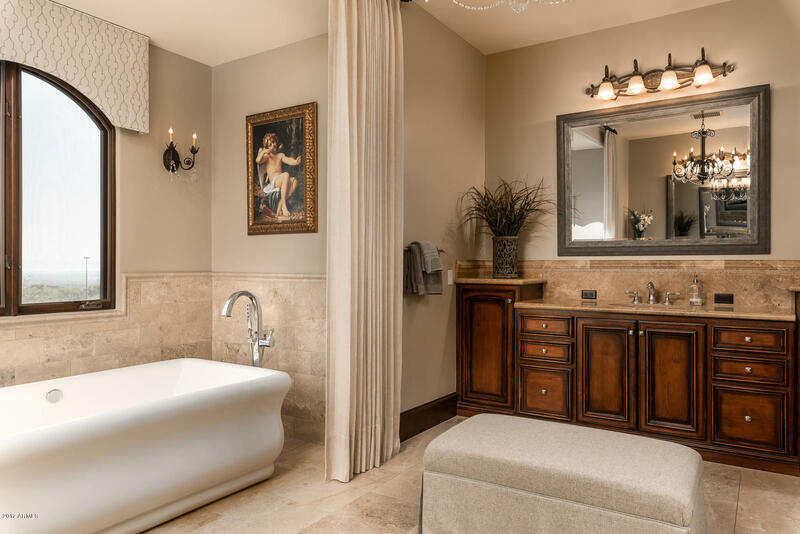 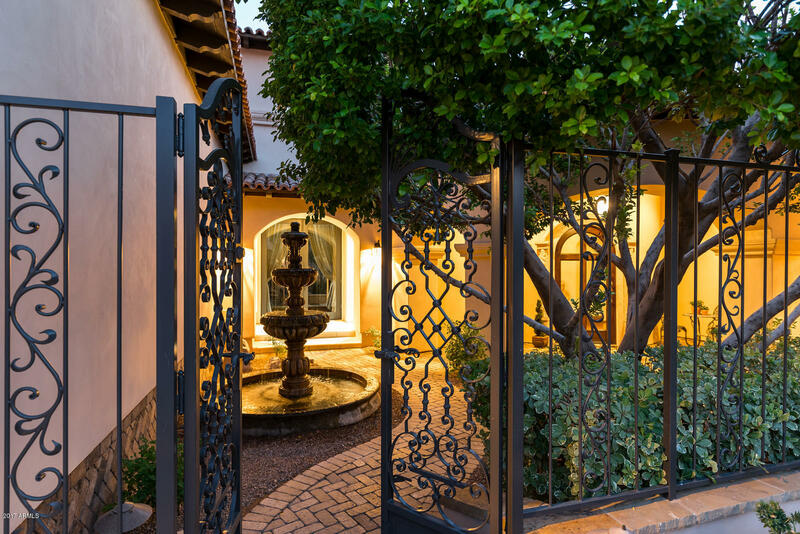 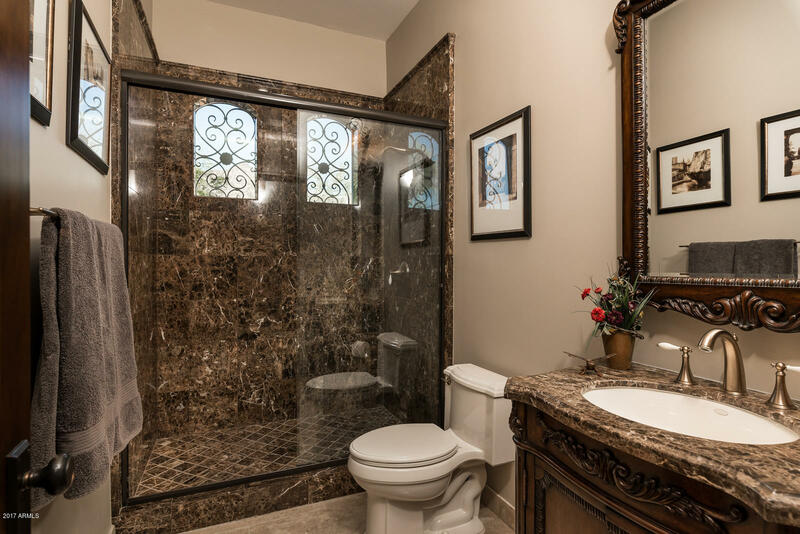 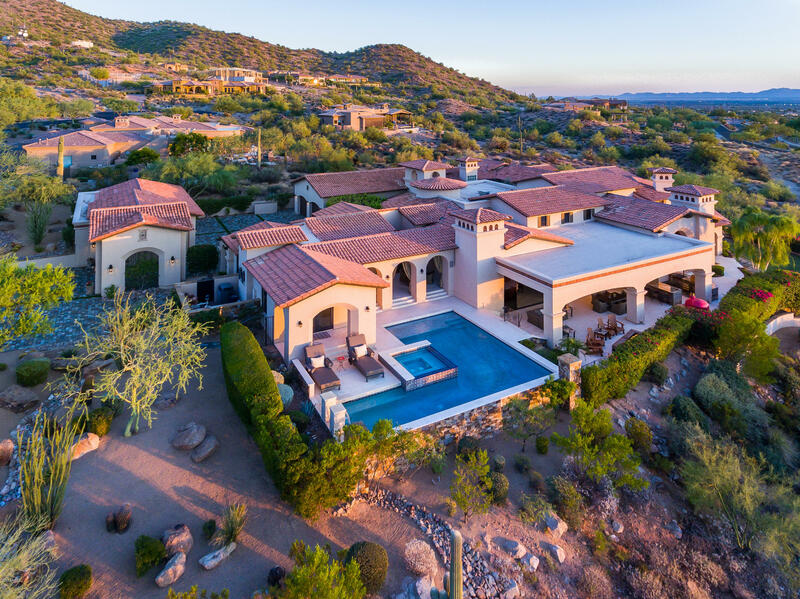 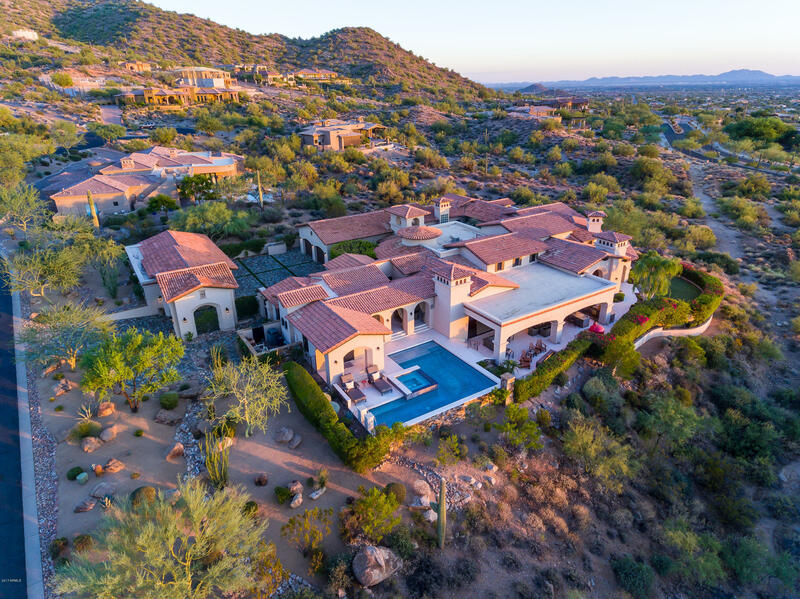 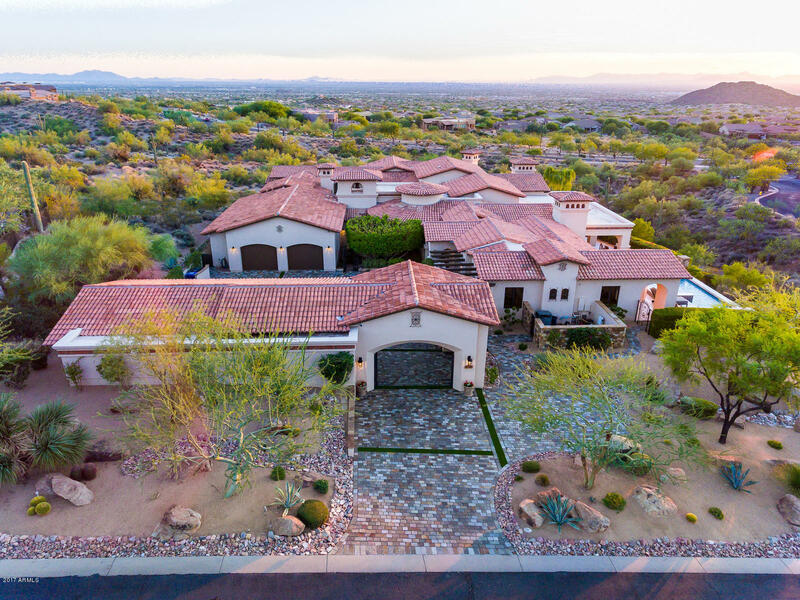 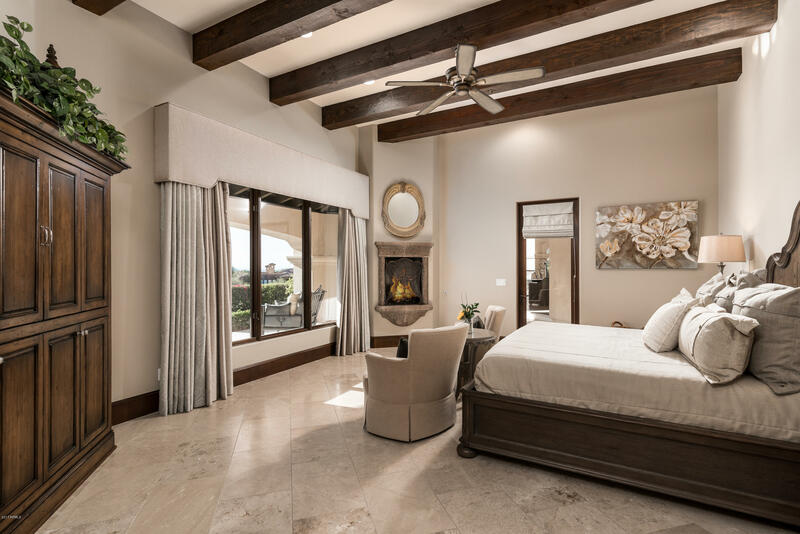 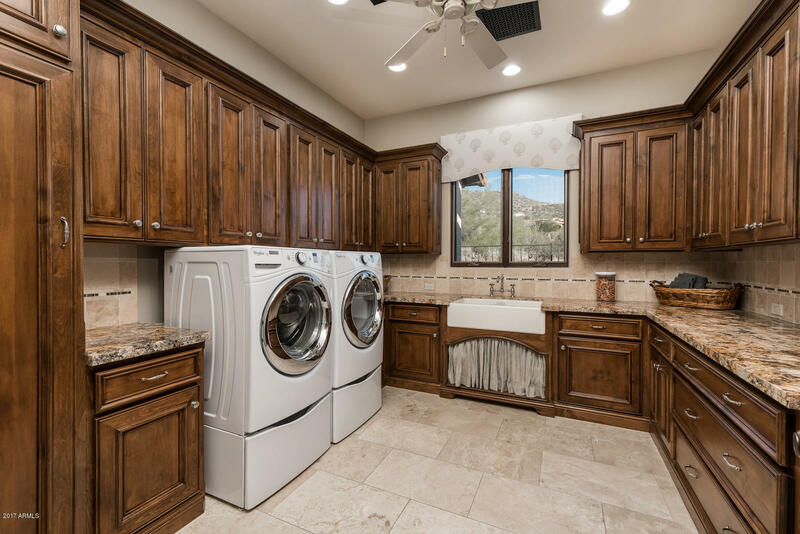 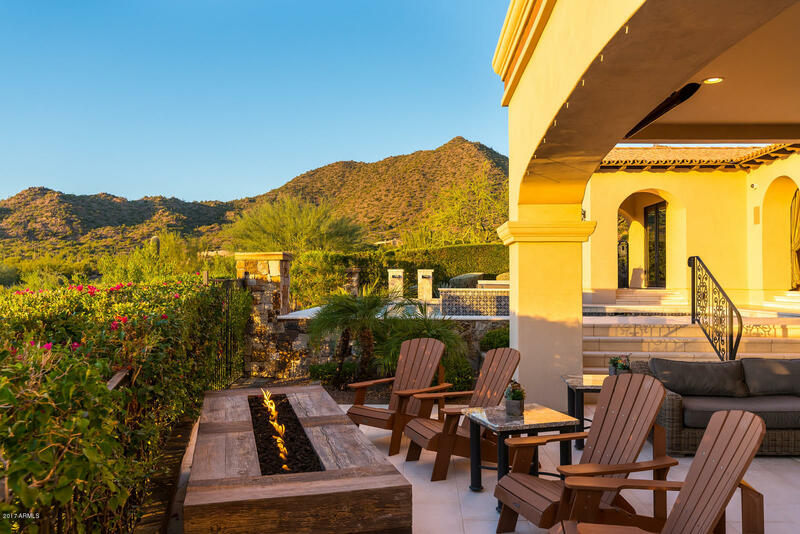 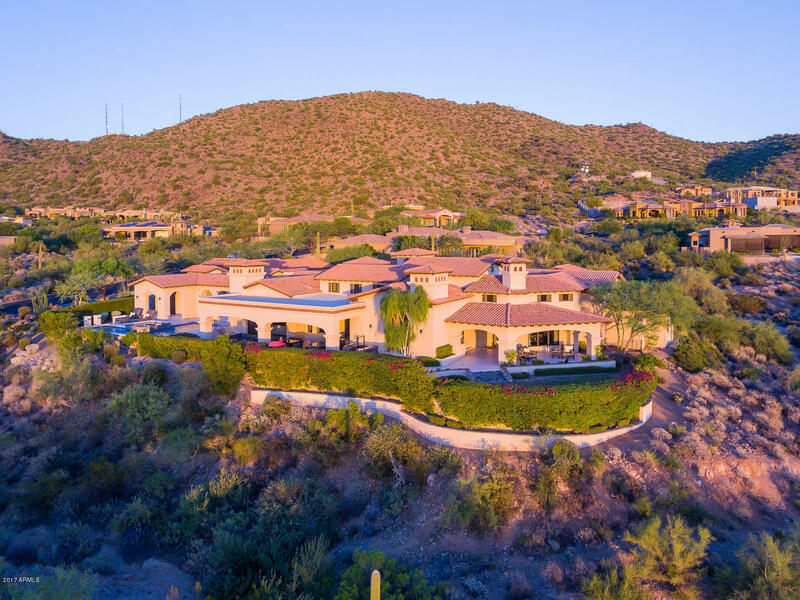 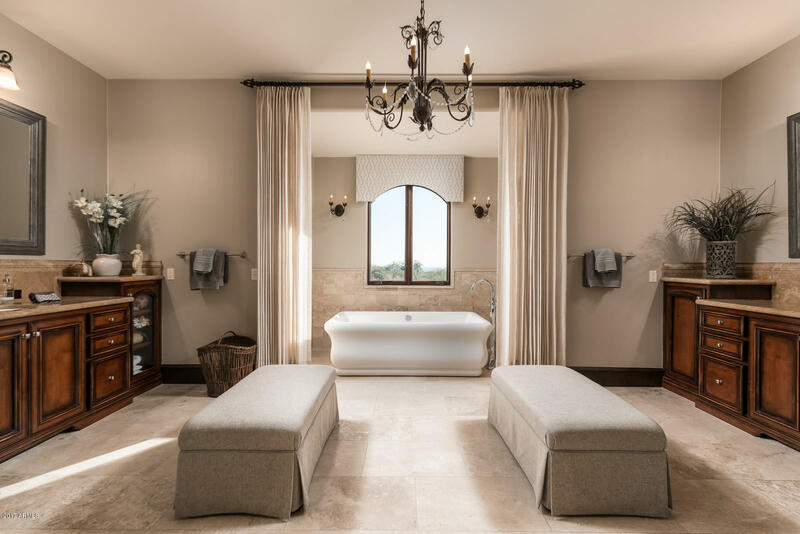 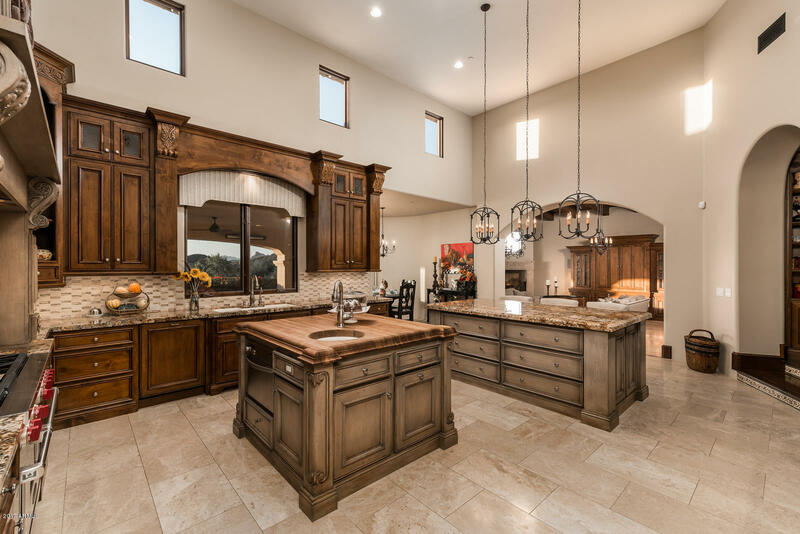 This exquisite estate was professionally remodeled in 2015 by acclaimed Phoenix design firm Est Est. 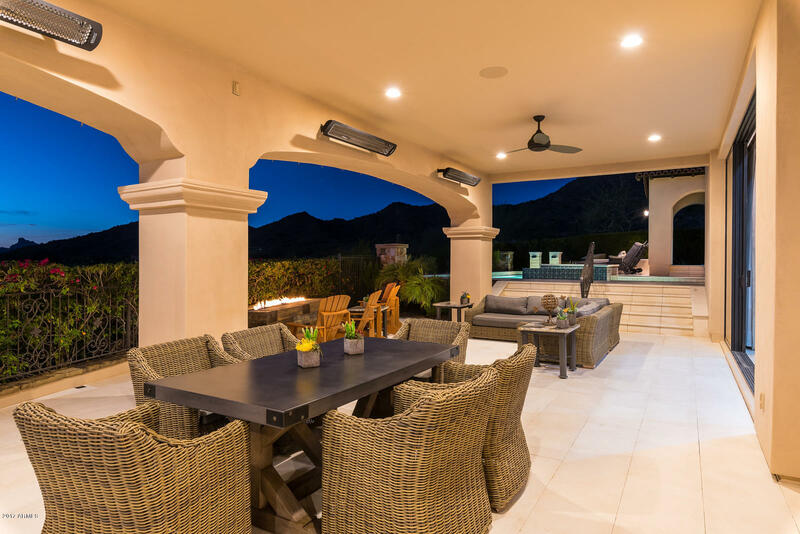 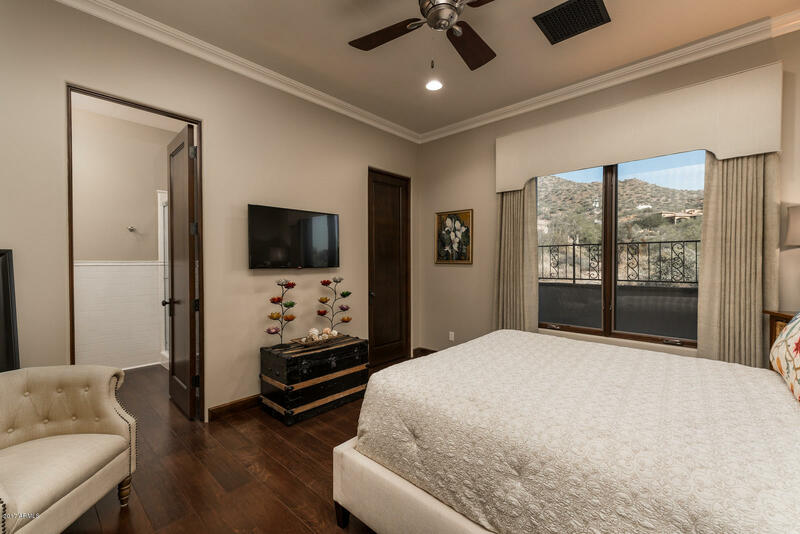 Remodel included complete interior & exterior freshening to provide a transitional modern decor that highlights the Santa Barbara architectural design. 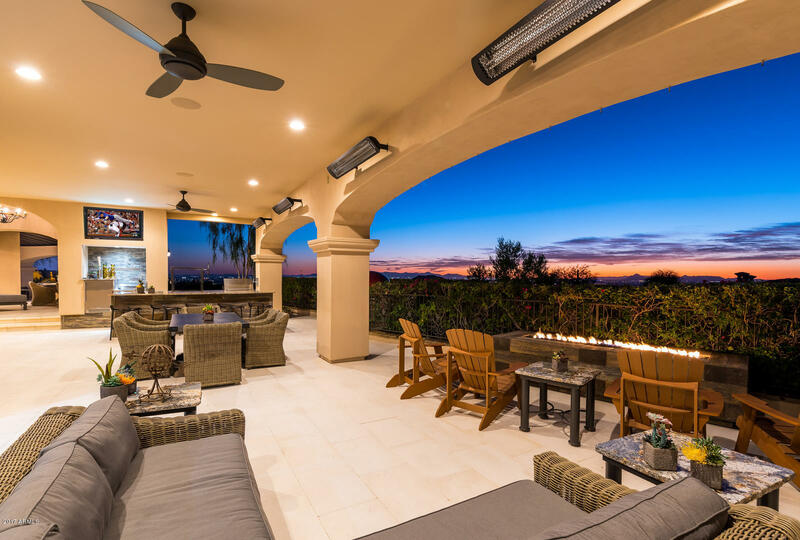 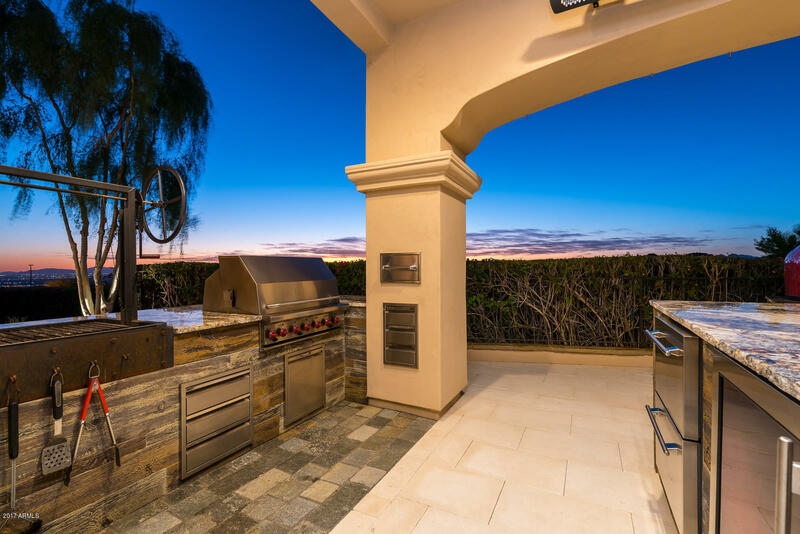 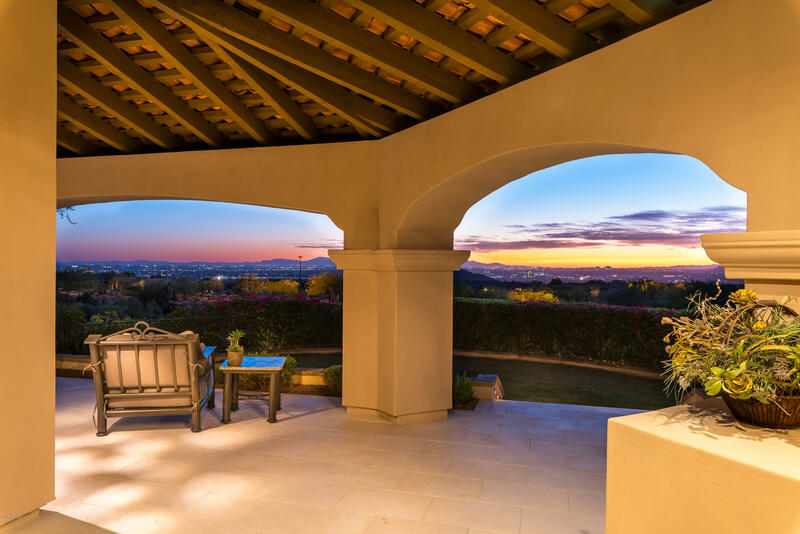 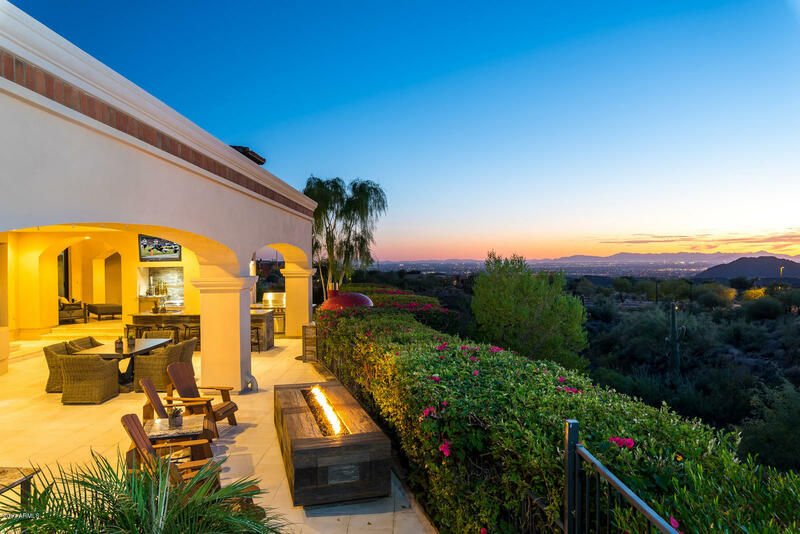 Some unique additions of the remodel include: 2 exterior kitchens, 1 in the expansive outdoor living space w/never ending unobstructed views of city lights as well as 1 in the relaxing interior courtyard that provides the charm of a private European garden. 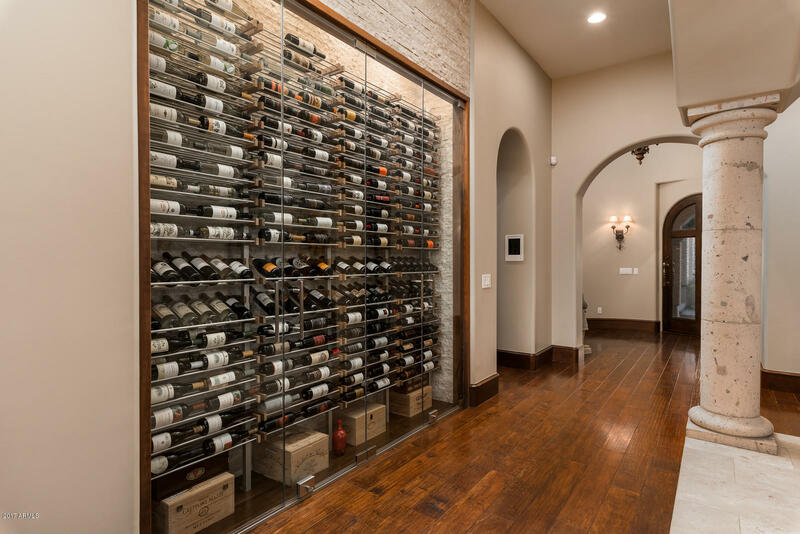 Complete refrigerated wine cellar. 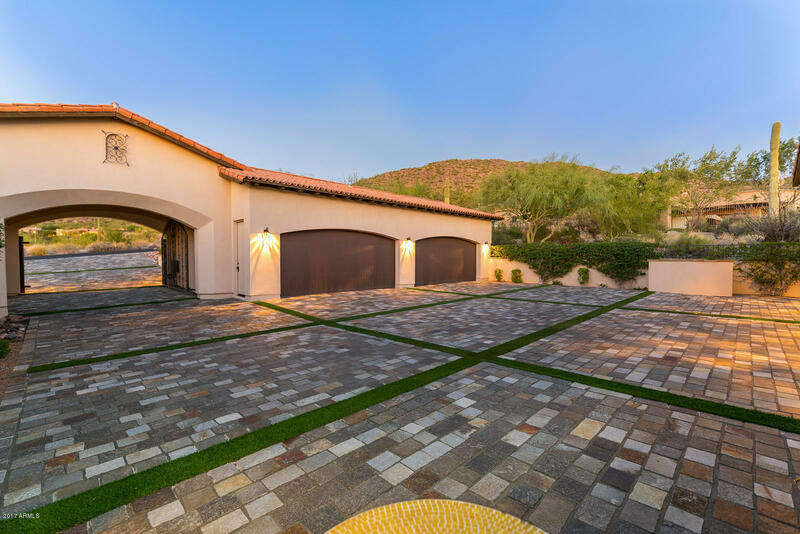 European natural cobblestone driveway & motor courtyard. 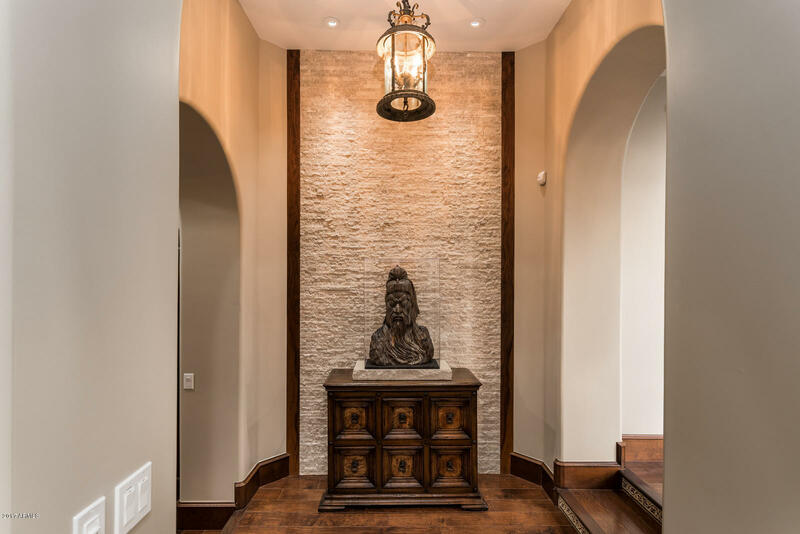 Custom limestone flooring throughout interior & exterior. 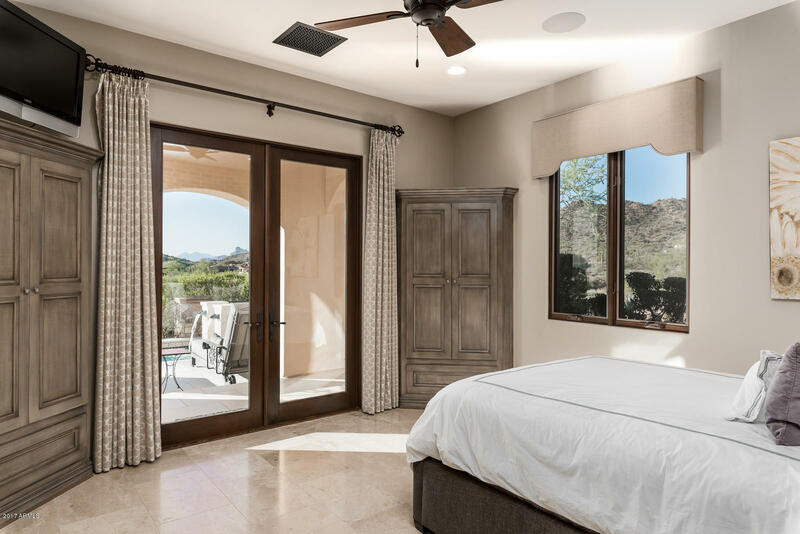 No need for a staycation. 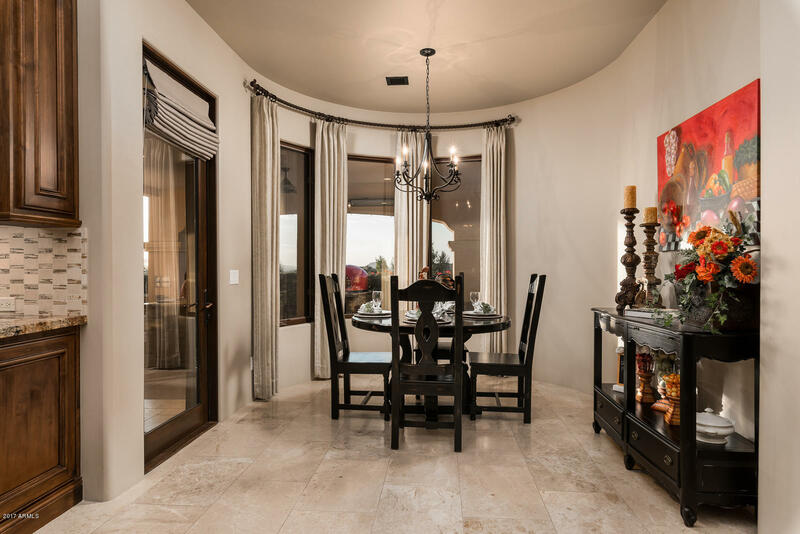 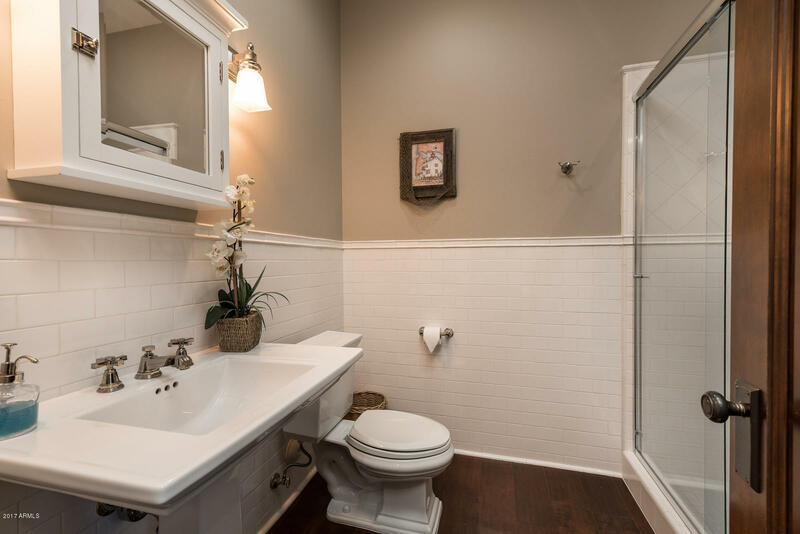 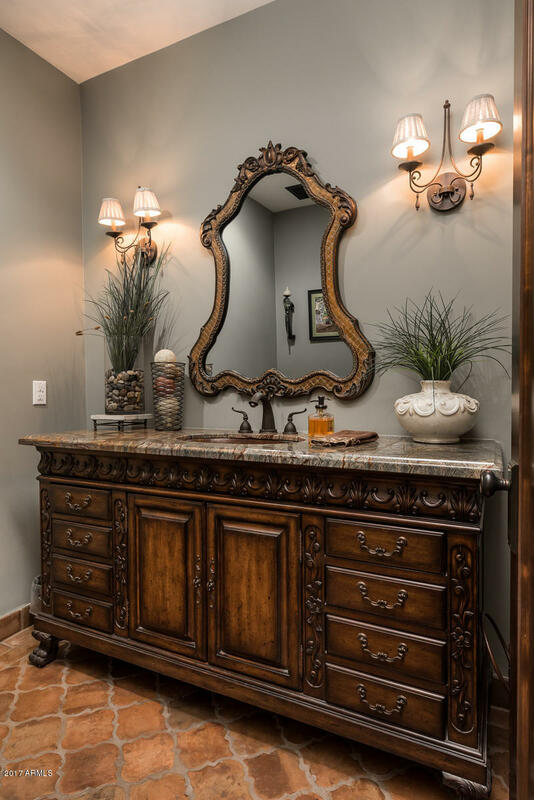 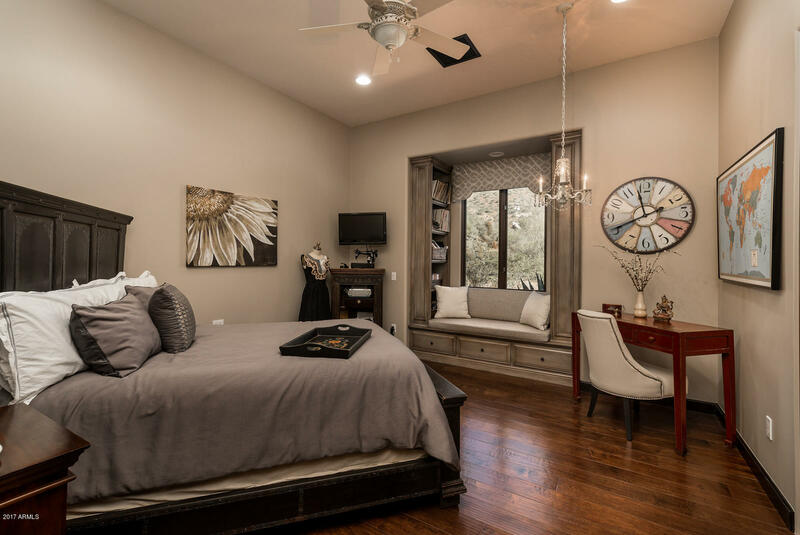 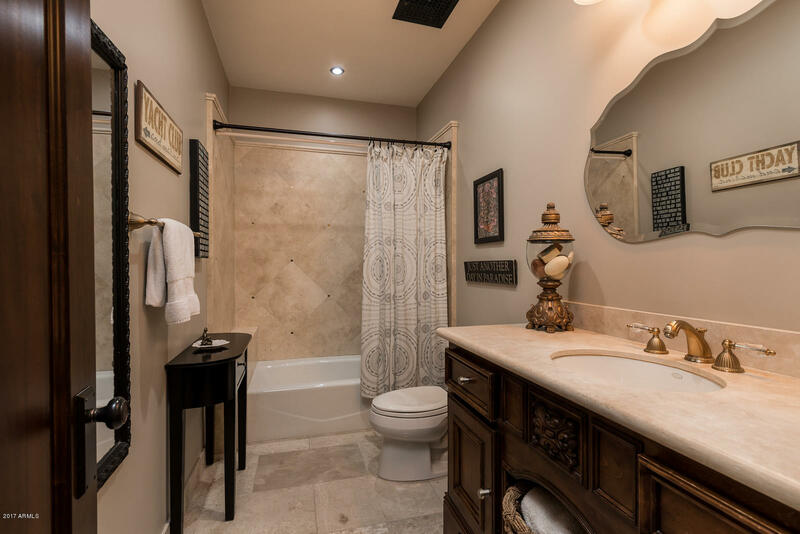 Home provides all the amenities for your private retreat!